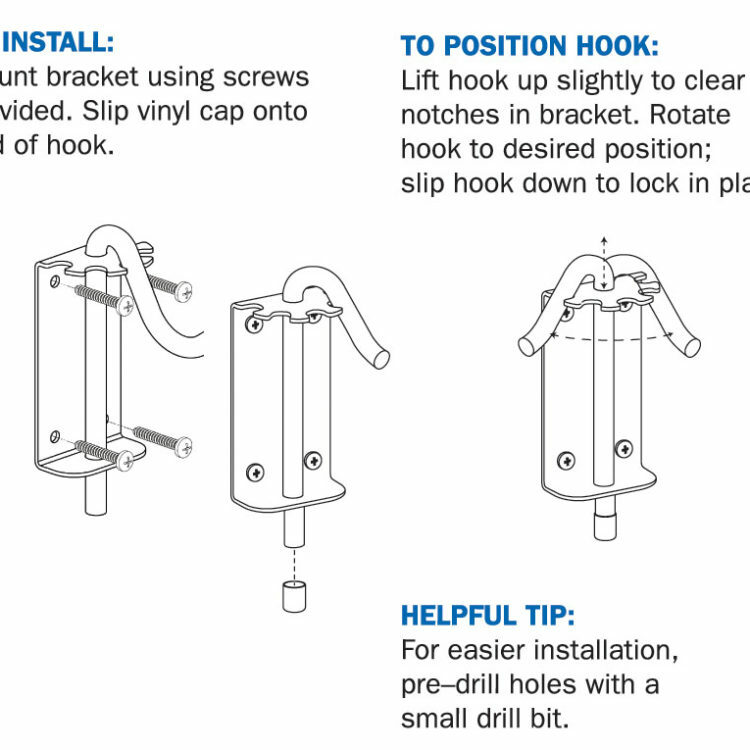 Easily hang your bird feeder or plant with the Stokes Select® 37 in. 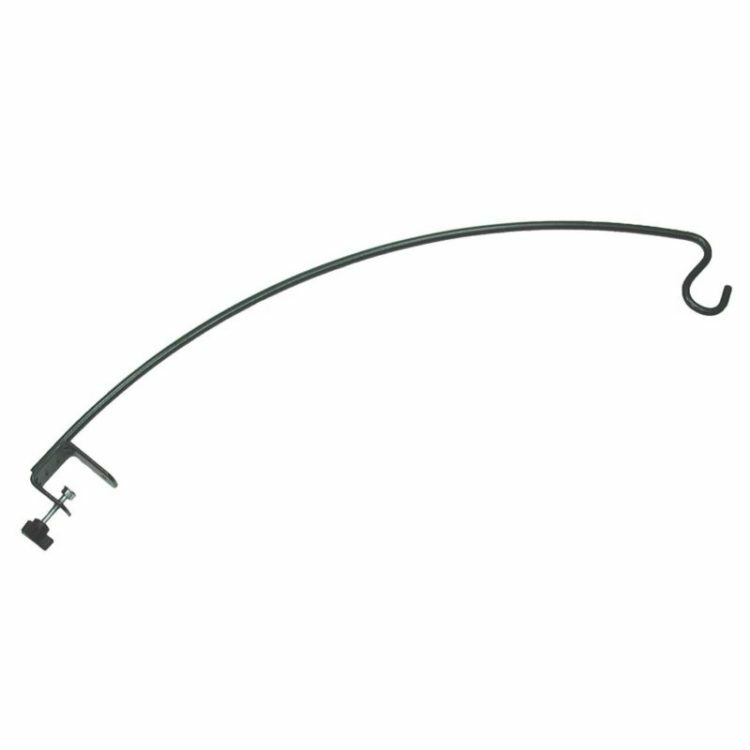 Extended Reach Wall Mounting Bracket! 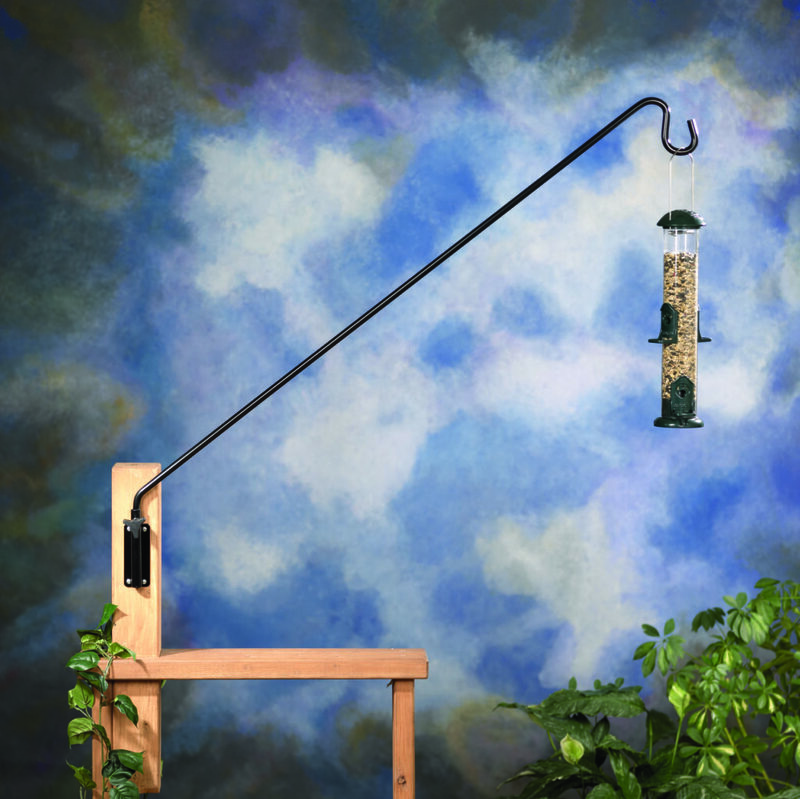 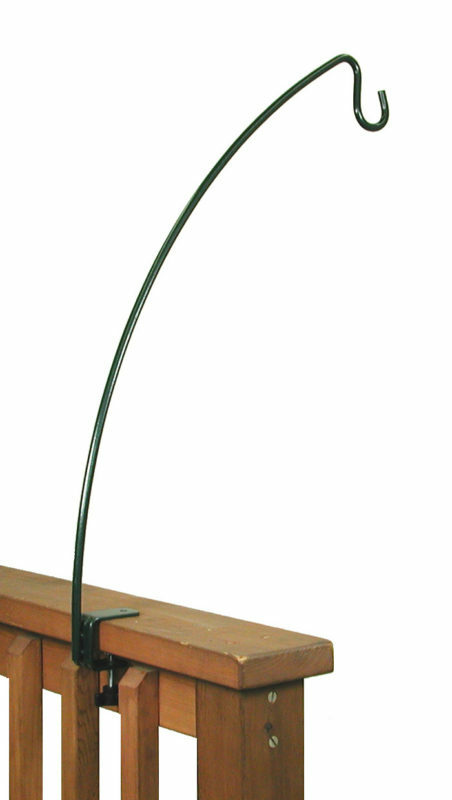 Its durable solid steel arm extends 37 inches from the wall bracket and rotates up to 360 degrees for perfect feeder viewing and easy filling access. 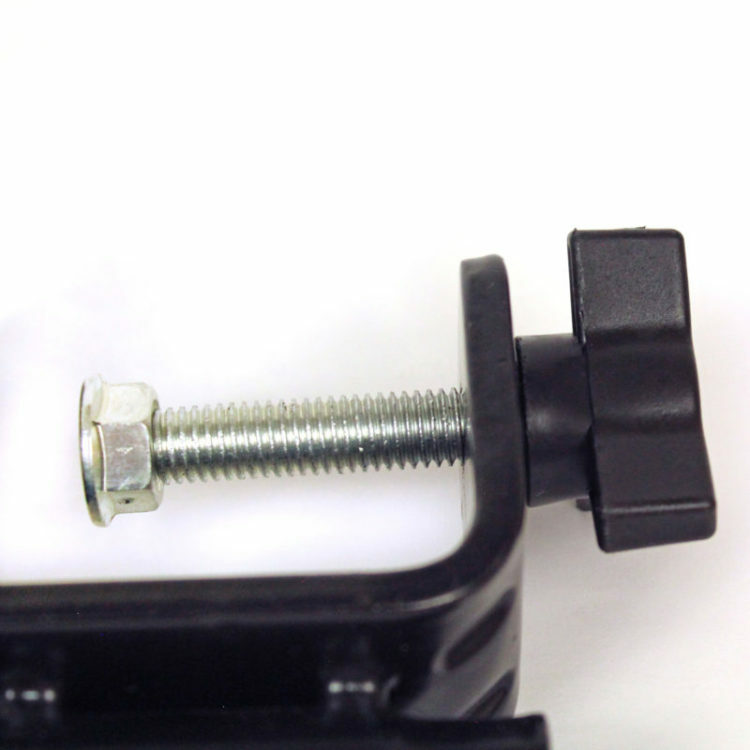 To secure the arm in position, simply tighten the hand knob, with no tools needed! 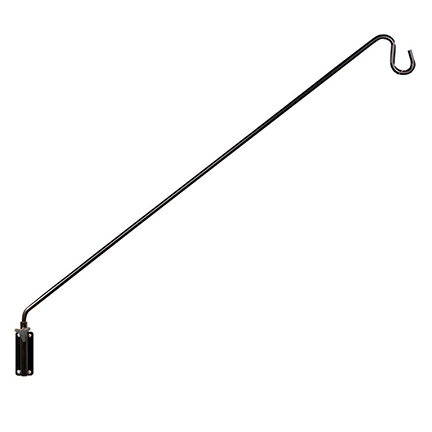 Its durable black finish resists weather, and the included mounting screws make installation easy. 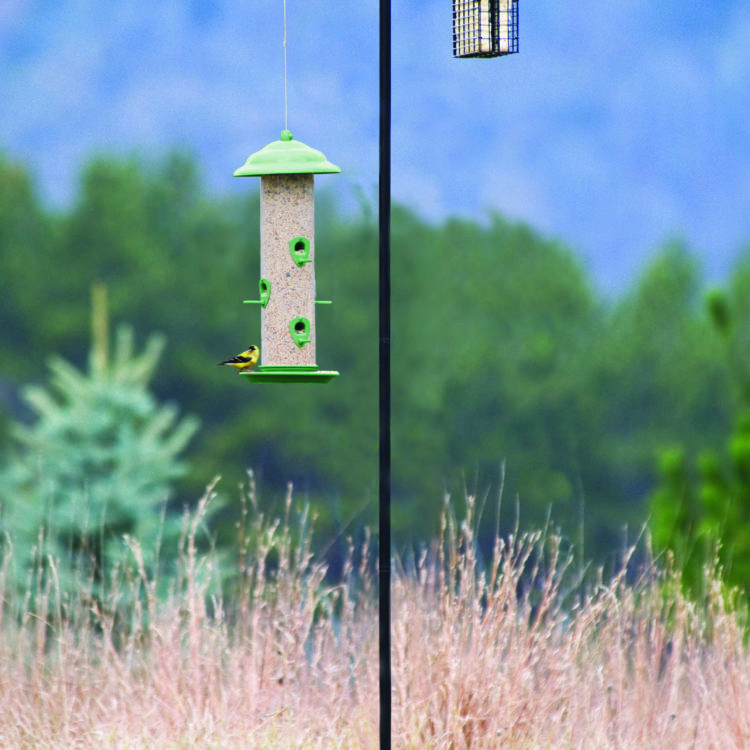 The Extended Reach Wall Mounting Bracket provides bird feeder hanging options highly adaptable to your viewing preference. 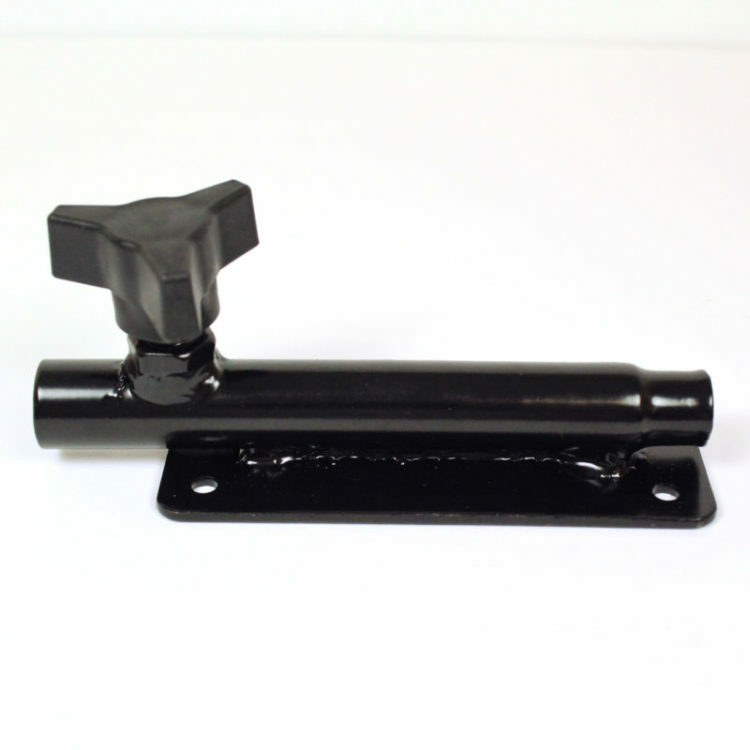 Easily secure arm in position by tightening hand knob – no tools needed! 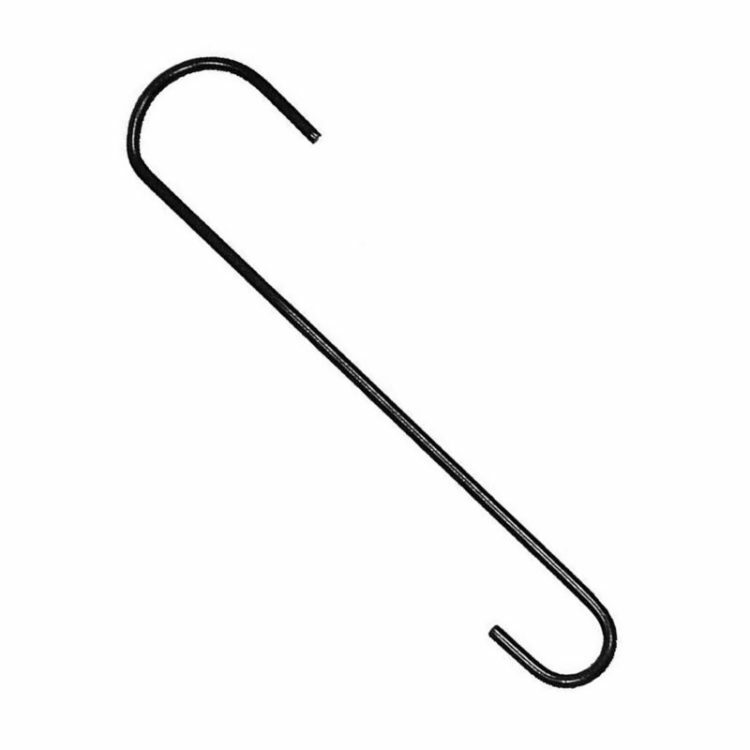 Click here to view or download instruction manual.